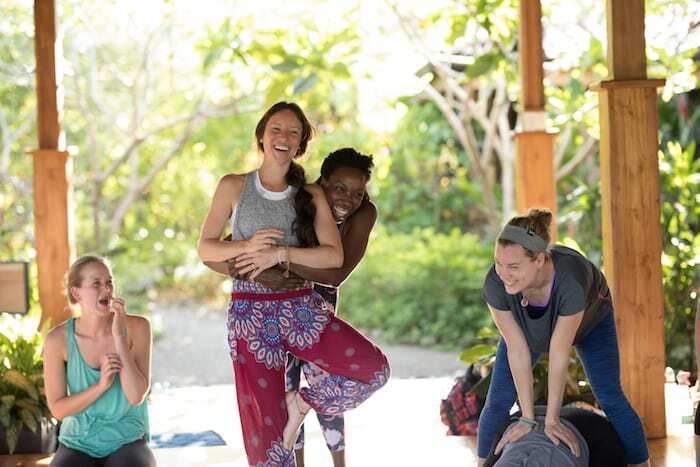 Marianne Wells Yoga School’s 200 hour teacher training. 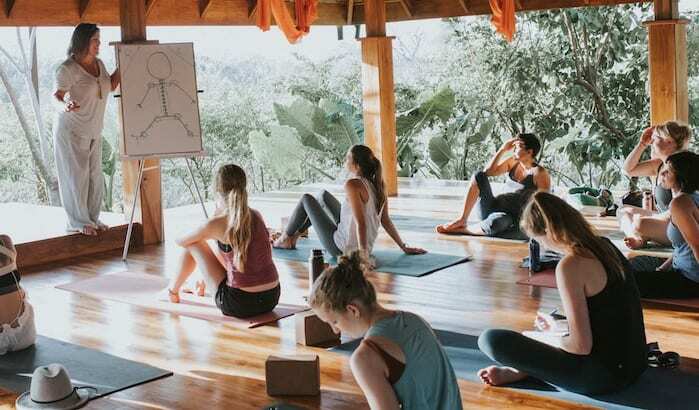 Come learn with the longest running yoga school in Costa Rica, whose students now teach in over 60 countries around the world. Welcome! 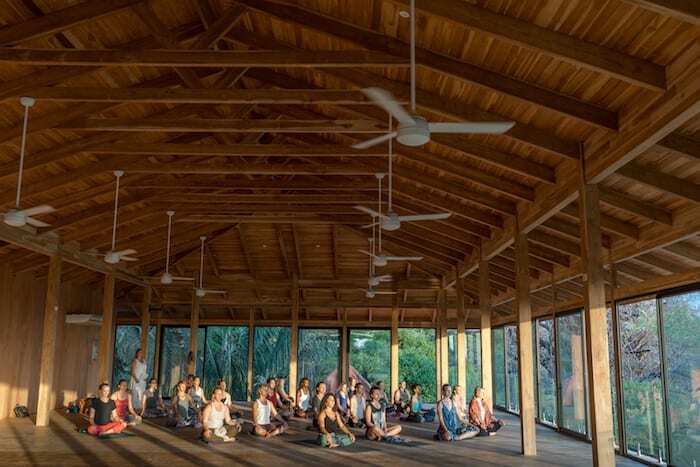 Marianne Wells Yoga School’s 200 hour yoga teacher training retreat are open to everyone. We are passionate about sharing the gift of yoga with the world and are excited to have the opportunity to share it with you. 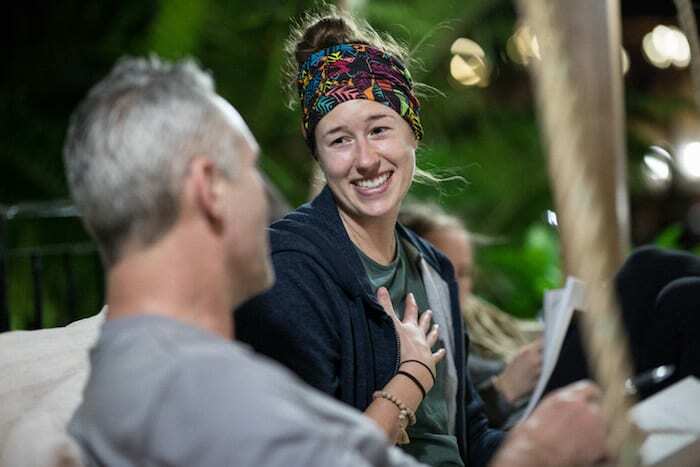 Please take your time exploring our website, getting to know our founding director Marianne, about our Really Real Yoga philosophy, the curriculum of our teacher training, and what it’s like to complete your teacher trainings in Costa Rica. Visit Marianne Wells Yoga School for more information, or email marianne@mariannewells.com to arrange a call to share your goals for the training and questions. We’d love to hear from you soon!! Price include training, lodging, meals, taxes, and group ground transportation from/to Liberia, Costa Rica. “Marianne Wells is a true gift to Yoga and teachers everywhere! This school changed my life in so many ways. I will forever be grateful to Marianne and the beautiful souls I shared this with. If you are considered this program, don’t question yourself, go with your gut. 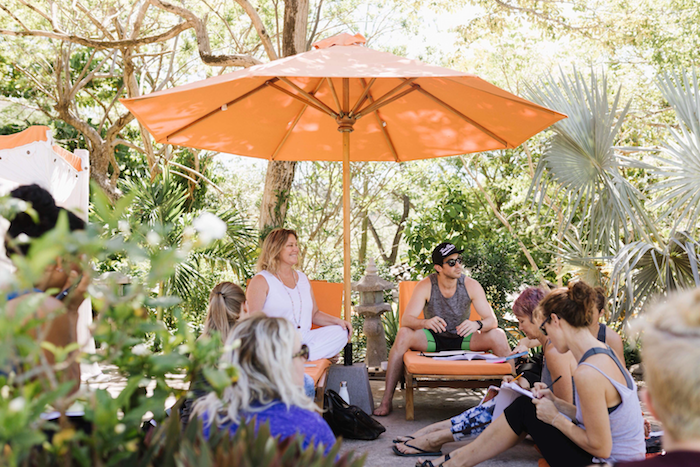 You will not only gain the skills to become an amazing yoga teacher but to live the path of a yogi.” – Megan L.
“Choosing Marianne Wells Yoga School for my Yoga Certification was one of the greatest choices I have made so far in my life. The care, wisdom, heart, and soul that went into this training is unmatched. 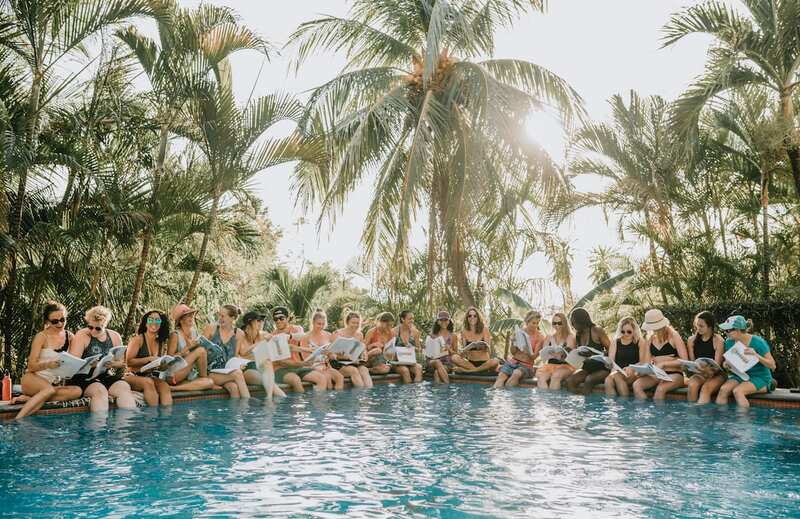 I am forever thankful to have had this experience, and I am confident in my teaching abilities after receiving my certification.” – Rachel R.
“Marianne’s Wells Yoga School offers so much more than training and certification. Marianne, Ron, and support members create an environment designed for students feel safe and inspired to do their work. The curriculum is filled with thought provoking questions, anatomical insights, and woven together with a yummy layer of love. 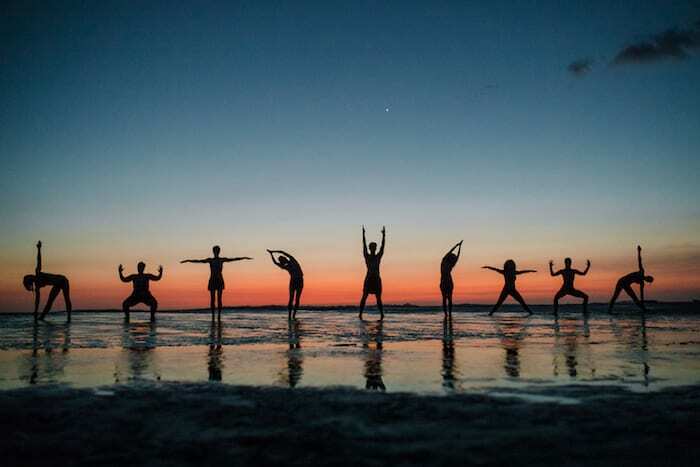 Through Marianne’s example it becomes clear that teaching Yoga is a linguistic art. 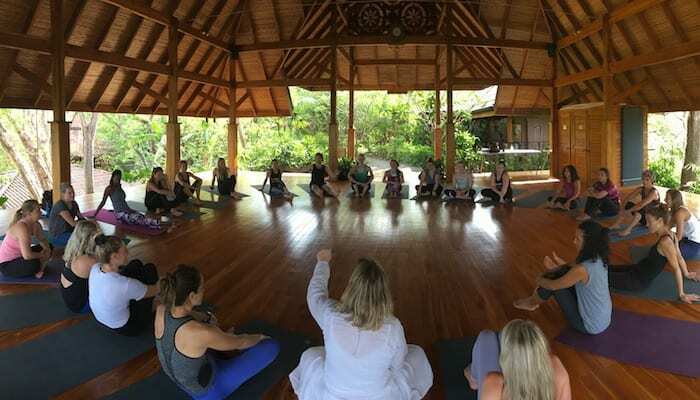 Really Real Yoga® bridges ancient concepts to modern times, and from these classes students deepen connection to their humanity. I could not have anticipated growing so close with my classmates. Over a year has passed, and I’m still buzzing with gratitude for the opportunity to study and connect with so many amazing individuals from all over the world. Together we grew deeper into awareness of our physical, mental, and spiritual selves. In 2 weeks a group of strangers came to feel like family. It was an incredible honor to attend this program, learn through Marianne, and start understanding what it means to allow my heart to do the thinking and my head to truly feel. Thank you Marianne for being Really Real.” – Heather A. 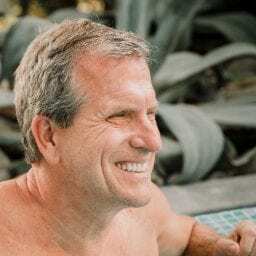 “Marianne and Ron are very knowledgeable of all aspects of yoga. I gained a better understanding of yoga anatomy, philosophy, and sequencing. They put their whole hearts into this training! 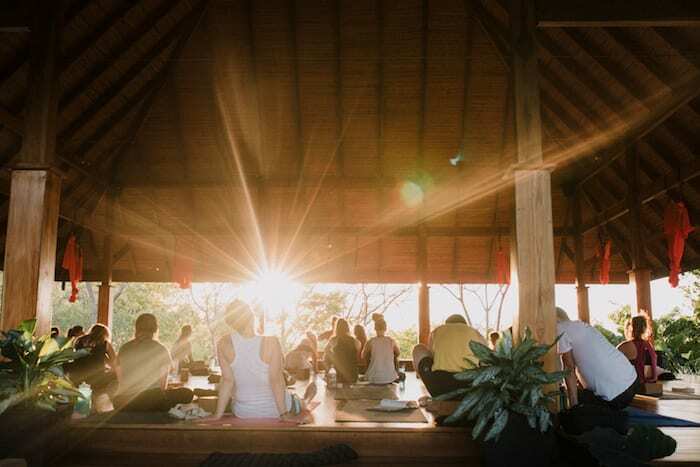 I would definitely recommend this school to anyone who wants to learn not only how to become a yoga teacher, but also to learn about how to live a better life.” – Summer G.
A long time leader in the yoga community, Marianne has been teaching yoga for more than 30 years, drawing on the traditions of Bhakti, Tantra, Hatha and Vinyasa to help bring the ancient universal wisdom to modern seekers. What the ancients called the sacred path has become a way of life for Marianne. 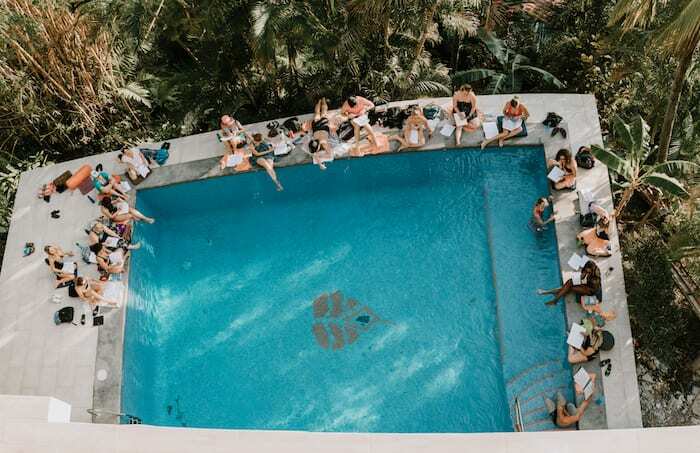 It’s about healing both body and mind, experiencing peaceful connection and discovering who we are and why we are here. 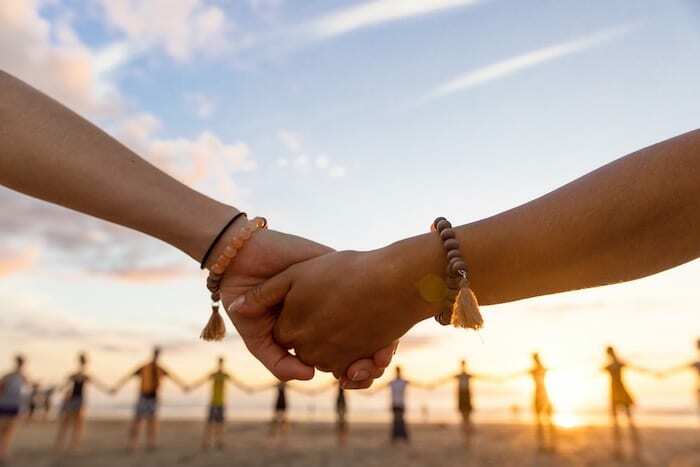 Marianne’s multidimensional yoga trainings will inspire you to live from your heart, to find your peaceful inner strength and to see the unity within our diversity – that we are all One.